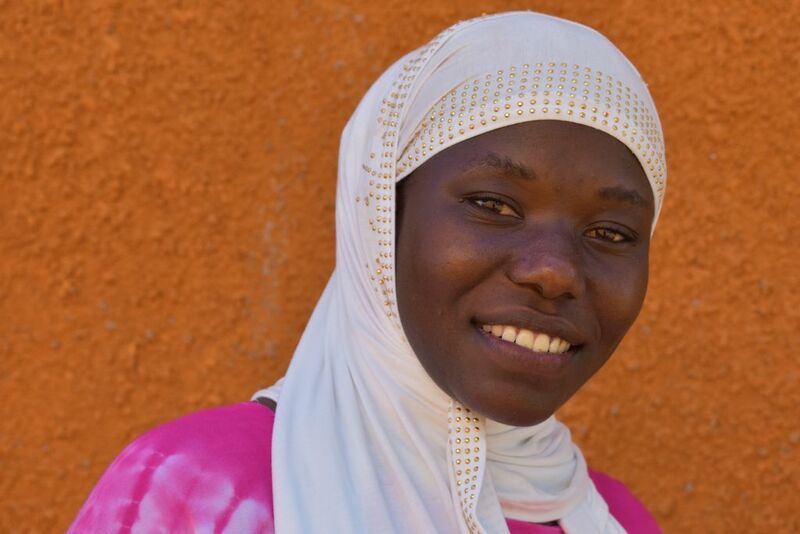 Rachida Serifa is Ugandan born from a tribe called Aringa who reside in Yumbe. She can speak many languages and dialects including Aringa, Alur, Maadi English and English. She works as a horticulturalist and in business, her other skills include making bread. She is interested in learning about integrated pest management, propagation, soil and water conservation. In her spare time she enjoys reading the newspaper watching movies and playing football.